Part of the Detroit Medical Center. 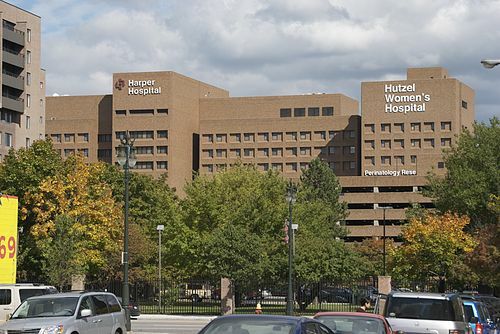 The Michigan Nurses Association (MNA) has accused executives at Detroit Medical Center (DMC), owned by for-profit Tenet Healthcare, of cutting the hospital’s spending on indigent patients by 98 percent since 2013, when Tenet took over the hospital as part of its purchase of Vanguard Health System that year. Tenet had promised to maintain DMC’s historic commitment to charity care. The MNA asserts that DMC spent about $470,000 on charity care in 2016, down from almost $23 million in 2013. To read a FierceHealthcare article on this, please hit this link. January 4, 2018by Robert Whitcomb in Uncategorized tagged Jerry Penso, M.D. 4. “Scope-of-practice issues will become more acute. The underutilization of many healthcare professionals―including pharmacists, nurses, physician assistants or behavioral health specialists―will lead to increased demands to expand their ability to treat patients more autonomously.”. To read all of Dr. Penso’s remarks, please hit this link. December 26, 2017by Robert Whitcomb in Uncategorized tagged Chief Quality Officer Thomas MacKenzie, Denver Health, M.D. Chief Quality Officer Thomas MacKenzie, M.D., told Hospitals & Health Networks that the system has not only improved the care of these people it has also saved millions of dollars over a two-year period. 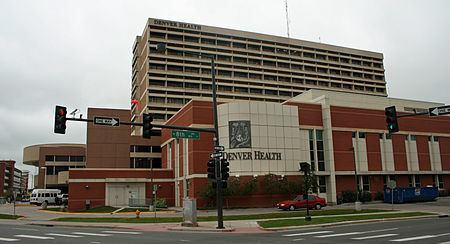 “Much of the impetus for Denver Health’s shift in priorities came from a report out of Camden, N.J., which found that just 1 percent of the city’s population accounted for 30 percent of its health care costs. In a 2011 article in The New Yorker, Atul Gawande, M.D., chronicled how Camden health care leaders developed a comprehensive program to identify and serve those super-utilizers. “’In that article, he really described well the dilemma we face in terms of [continually confronting] chronic medical conditions,’ recalls MacKenzie, who is an internal medicine doctor and also teaches at the University of Colorado School of Medicine. Inspired by the story, ‘we set out to avoid high-cost utilizations that we felt were preventable,’ McKenzie says. “Tier One – Patients without a history of hospitalizations or chronic medical conditions. “Tier Two – Patients accounting for health care expenditures four times greater than Tier One’s. Denver Health designated patient navigators for Tier Two, embedded behavioral health technicians and had social workers focus on this group. “Tier Three – Patients with quadrupled health care costs compared with Tier Two. Members of Tier Three have multiple chronic medical conditions, may have mental illness and substance abuse issues. December 14, 2017by Robert Whitcomb in Uncategorized tagged Donald Berwick, M.D. Don Berwick, M.D., says the current emphasis in the healthcare industry on competition instead of cooperation prevents the sector from accomplishing the goals of the Triple Aim — higher quality care for individuals, improved population health and lower costs. Dr. Berwick is president-emeritus and senior fellow at the Institute for Healthcare Improvement (IHI) and former acting administrator of the Centers for Medicare and Medicaid Services. To read the Fierce piece, please hit this link. November 17, 2017by Robert Whitcomb in Uncategorized tagged Brent James, M.D. In a NEJM Catalyst video, Brent James, M.D., vice president and chief quality officer for Intermountain Healthcare in Utah, says that ” infrastructure” lays the foundation for institutional “culture,” and that it can act as a tool for reducing stress and increasing resilience in the care-delivery workforce. “During the good old days…. the role of primary-care physician (PCP) was a respected position. 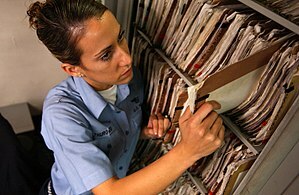 I’m guessing that during that time, we, the physicians, assumed the role of custodians of patients’ medical records. 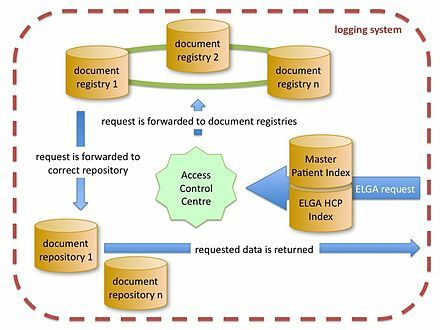 “In today’s world of electronic medical record systems, we all have realized that tremendous unnecessary data is being generated to satisfy regulatory agencies and billing systems. 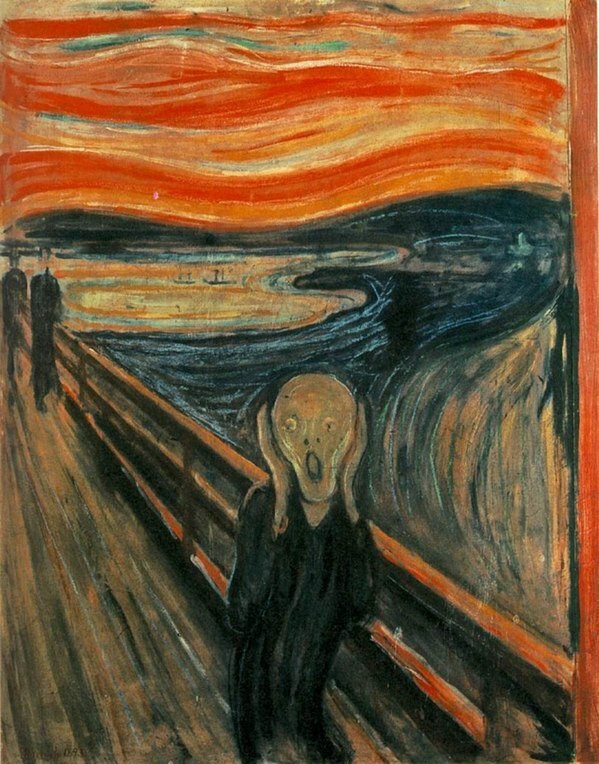 Patients have taken it on themselves to see multiple physicians while marginalizing the concept of the PCP. In such an environment, being custodian of these records is becoming increasingly cumbersome, useless and very expensive. To read all of Dr. Yogesh’s essay, please hit this link.